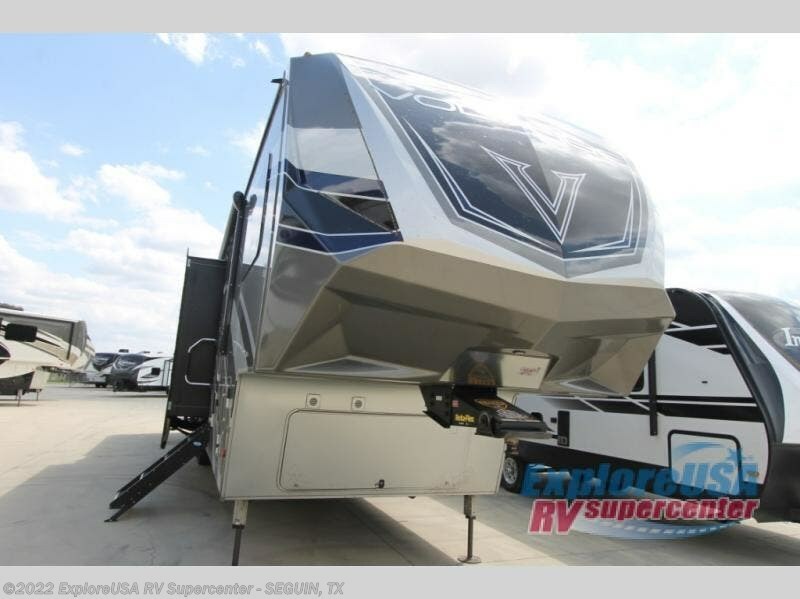 Playing hard has never been this easy! 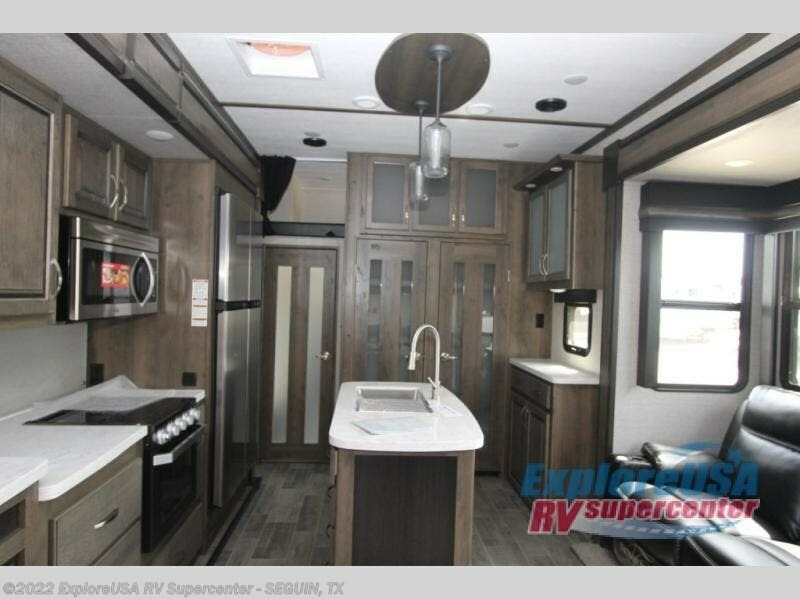 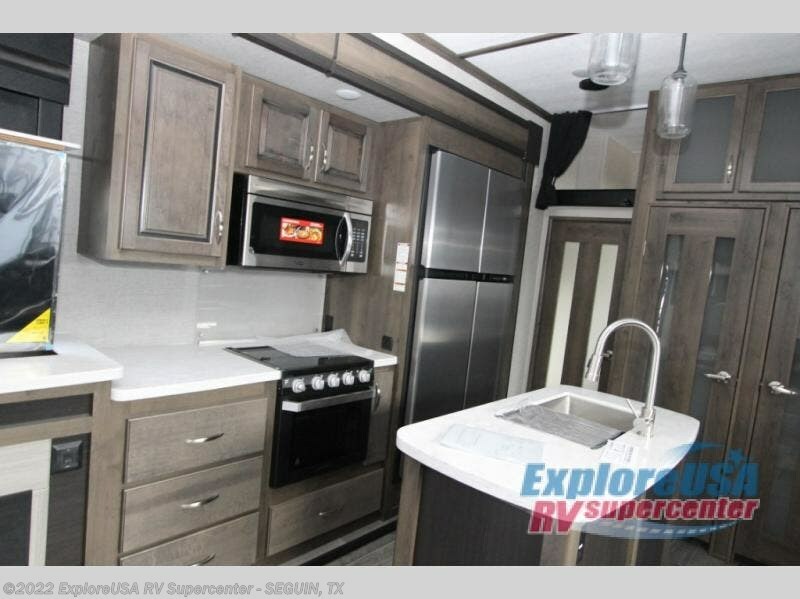 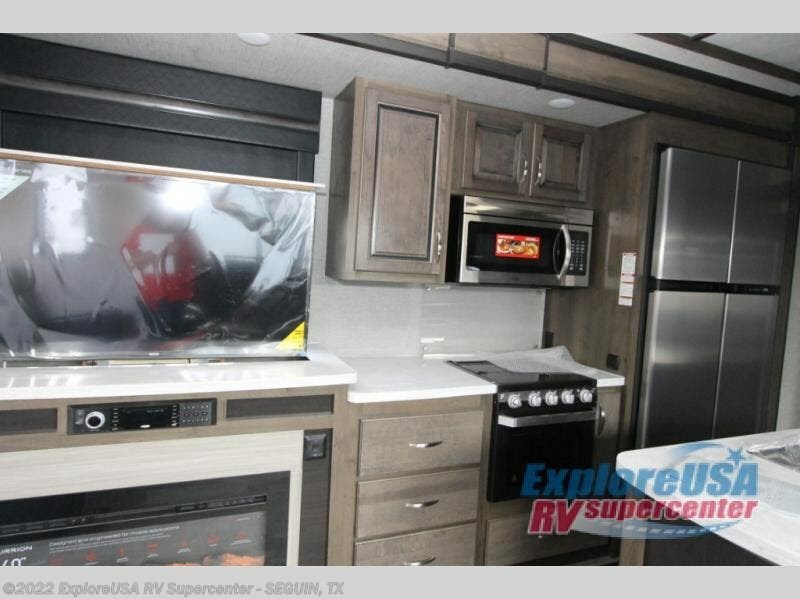 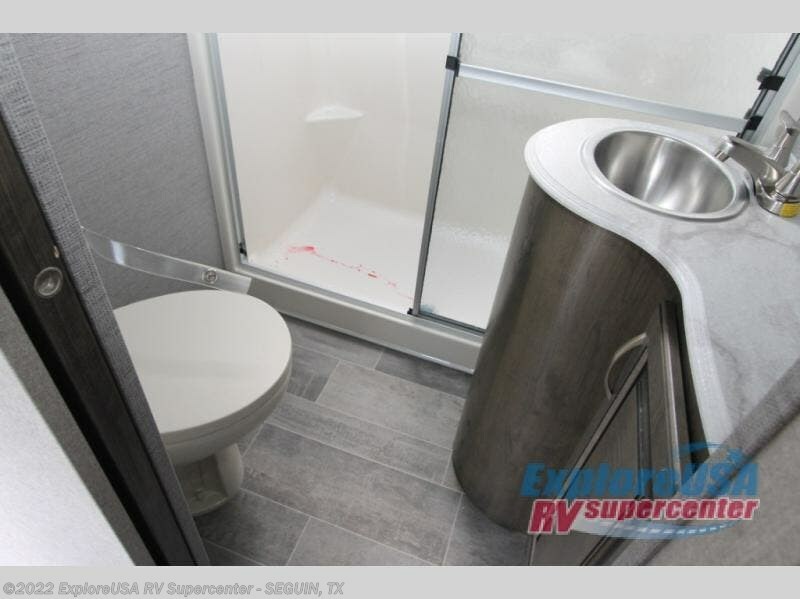 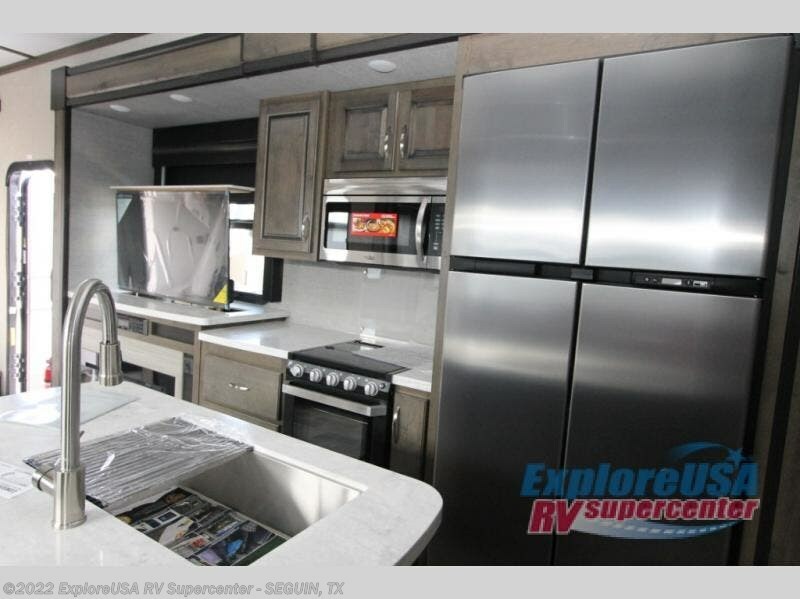 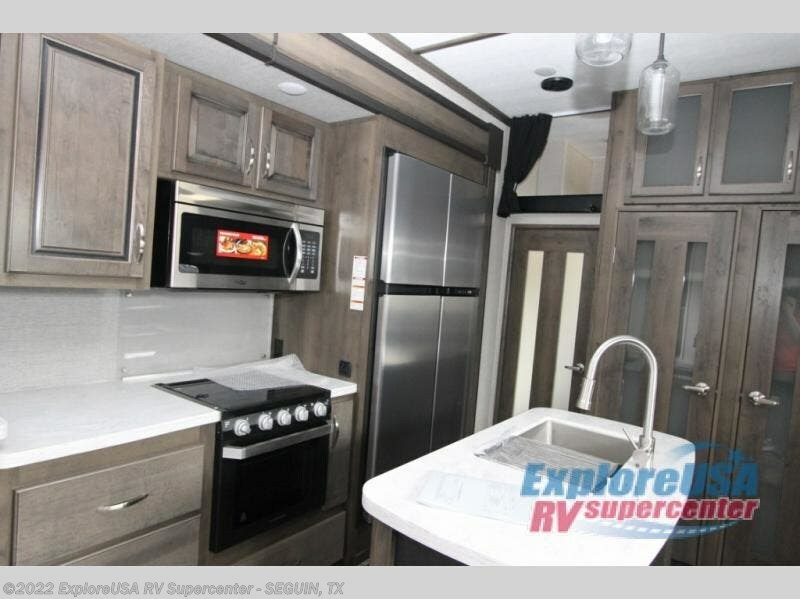 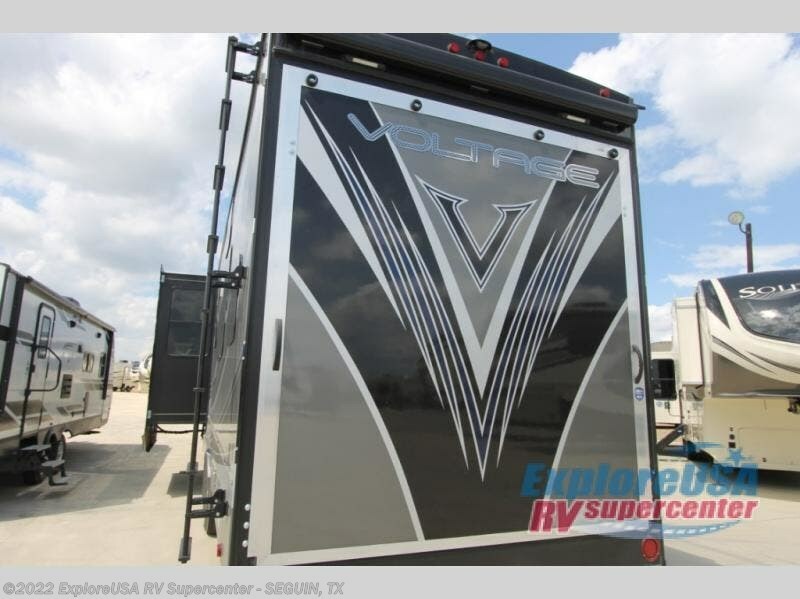 With this Voltage V4185 toy hauler by Dutchmen RV you can have all the comforts of home the minute you arrive back at camp from a fun day on the trails. 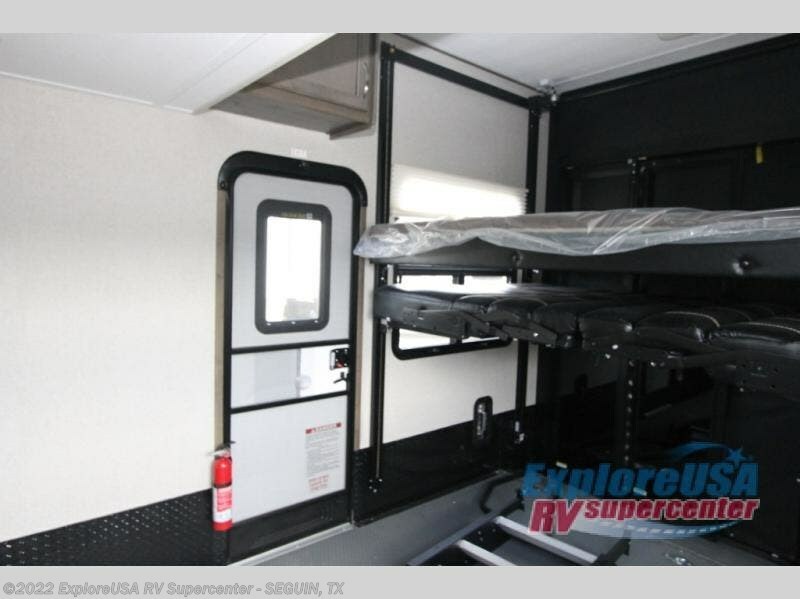 No worries about bringing along a few extra friends either since this model sleeps eight! 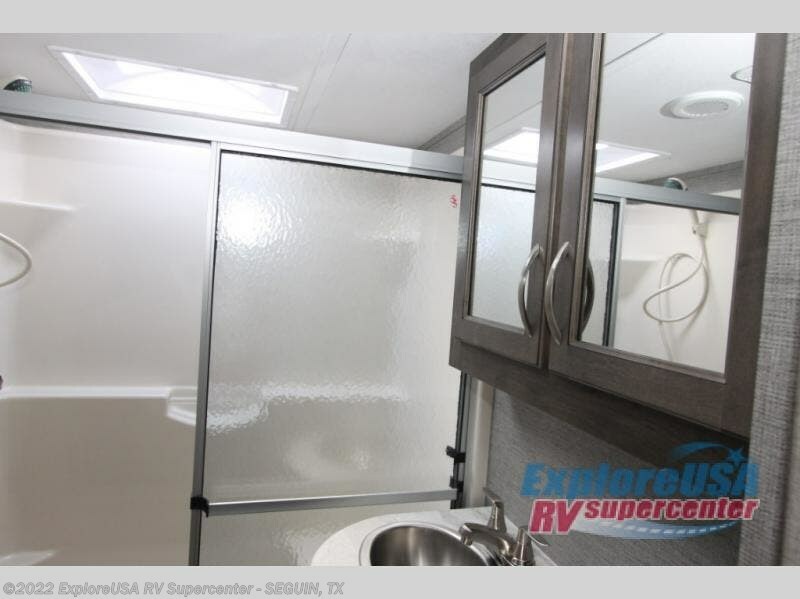 The 13' garage area can accommodate five campers for sleeping, dining, and down time for just hanging out socializing or playing a game of cards. 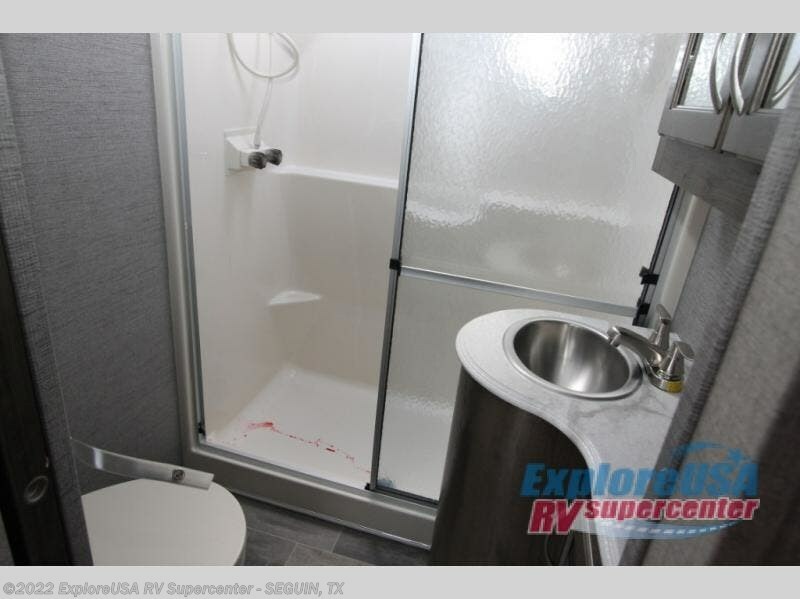 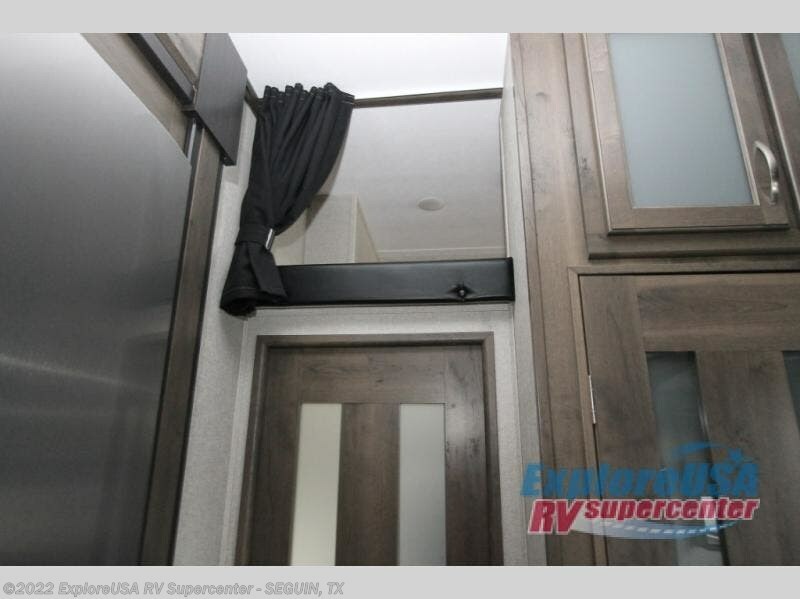 There is also dual entry doors to give you a smooth flow of traffic in and out of the unit throughout your trip. 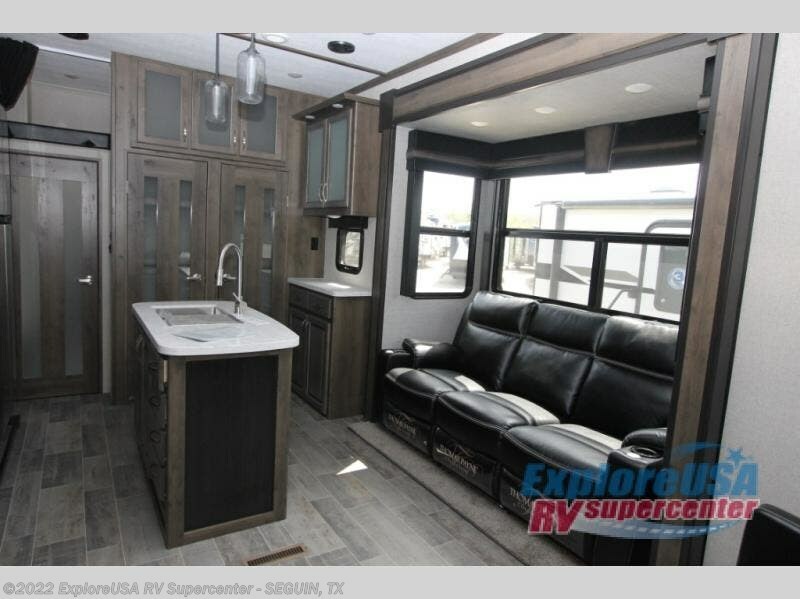 When you are ready to get cleaned up and enjoy a bit more luxury, head inside to the main living area where you will find ample seating and a complete kitchen, plus stairs that lead up to a full bath including a nice shower, and a front private bedroom where you are sure to get a great night's sleep on the king bed! 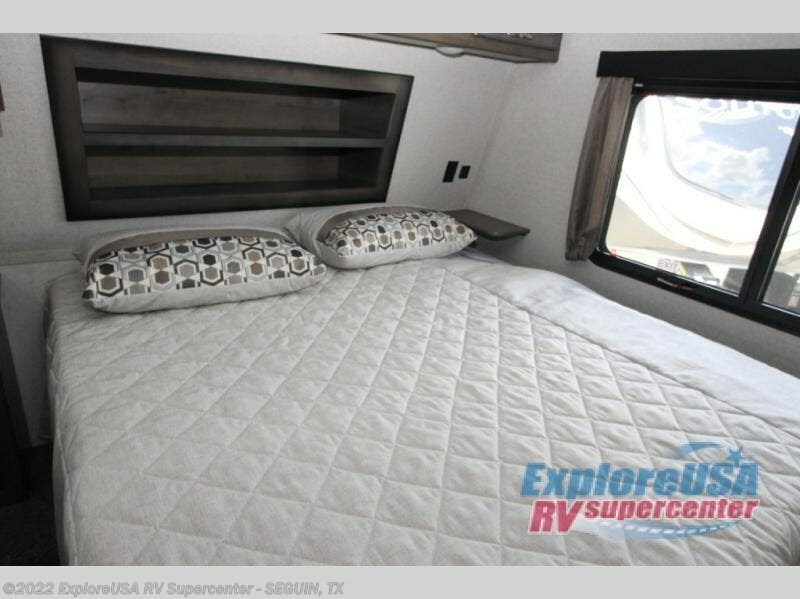 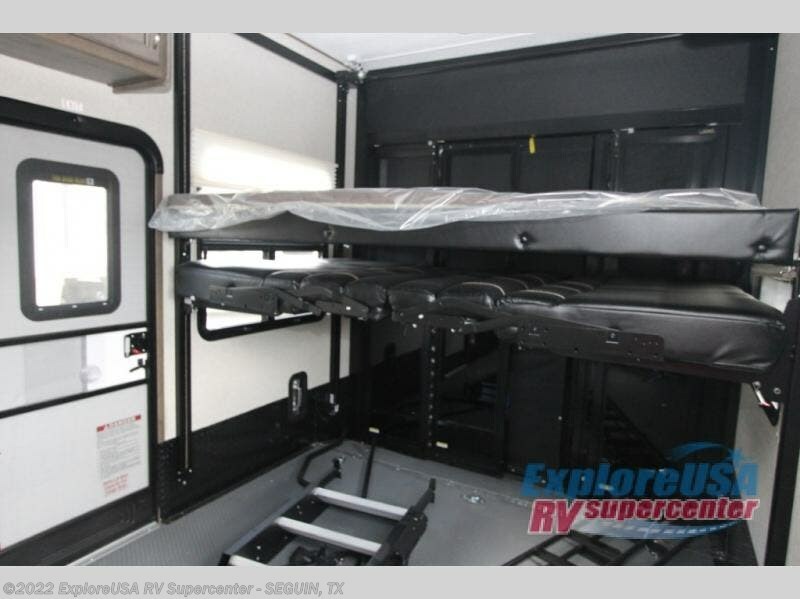 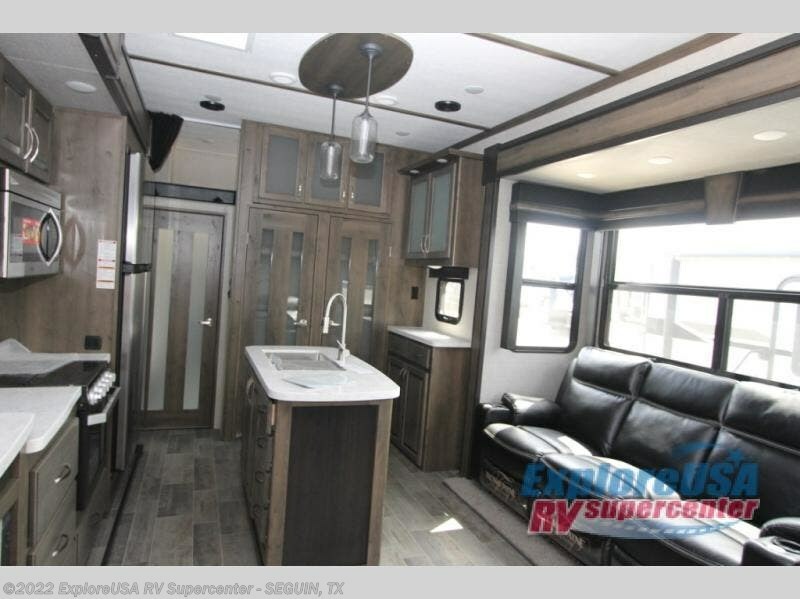 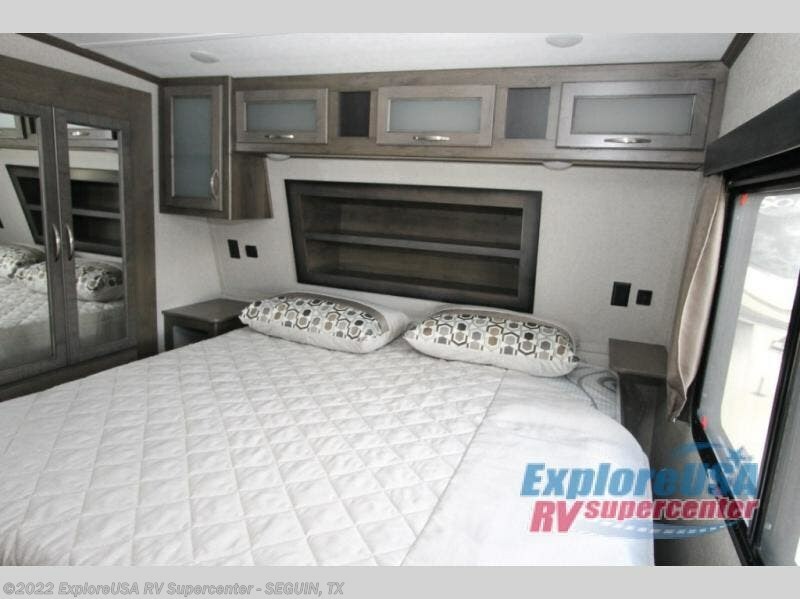 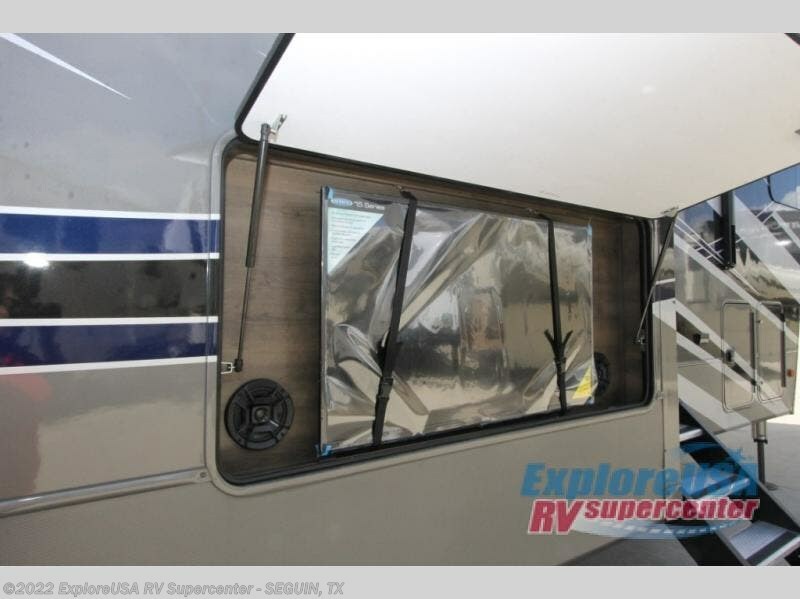 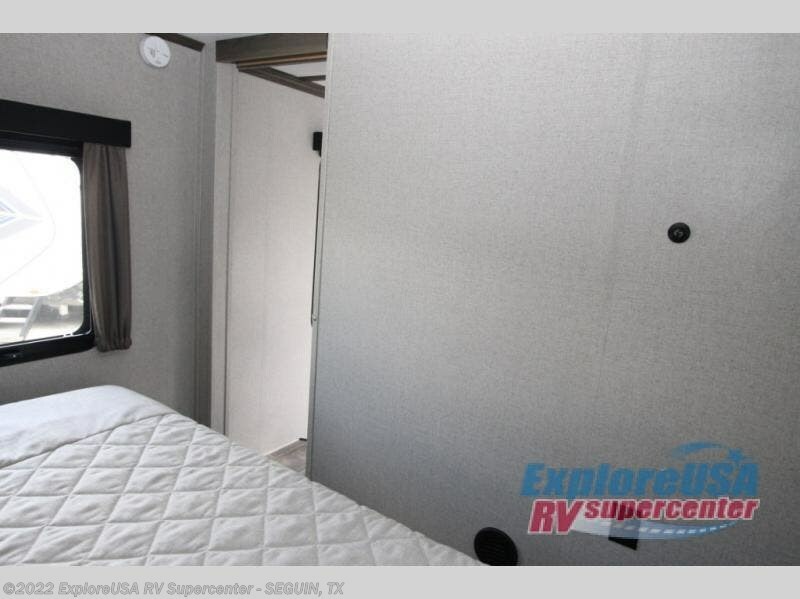 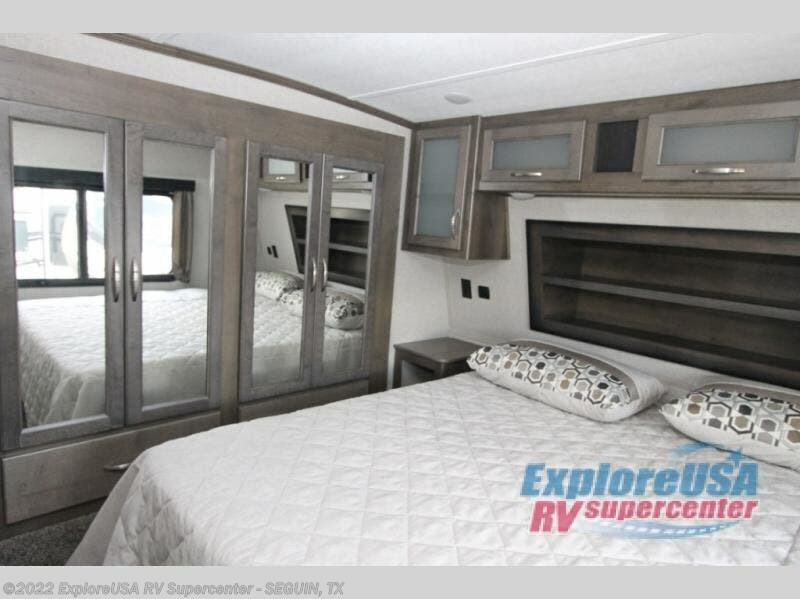 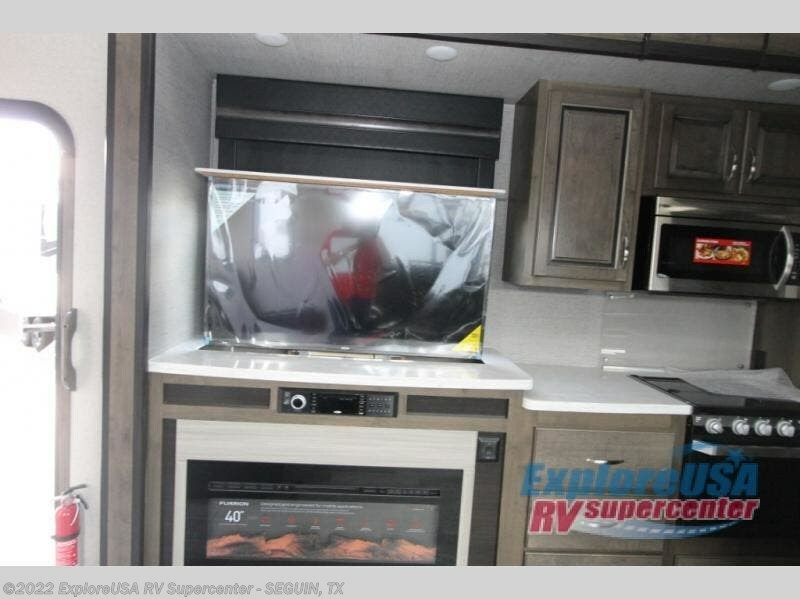 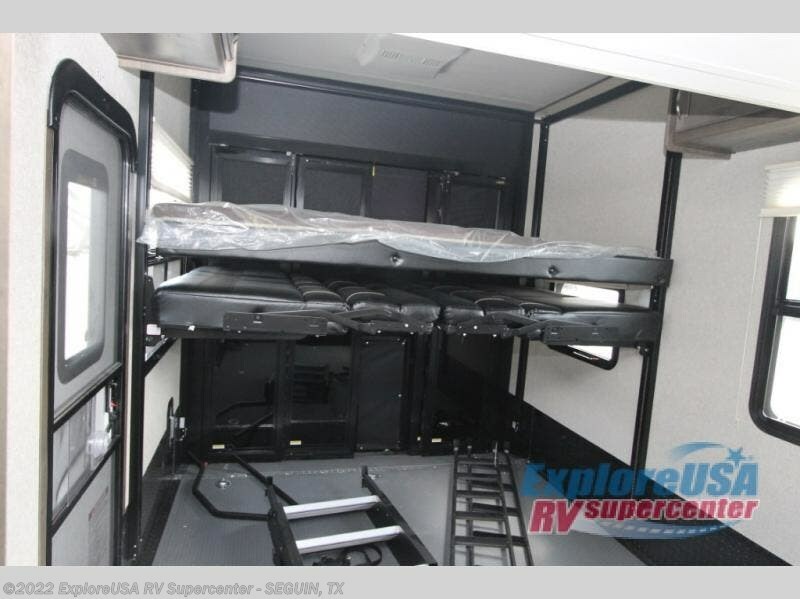 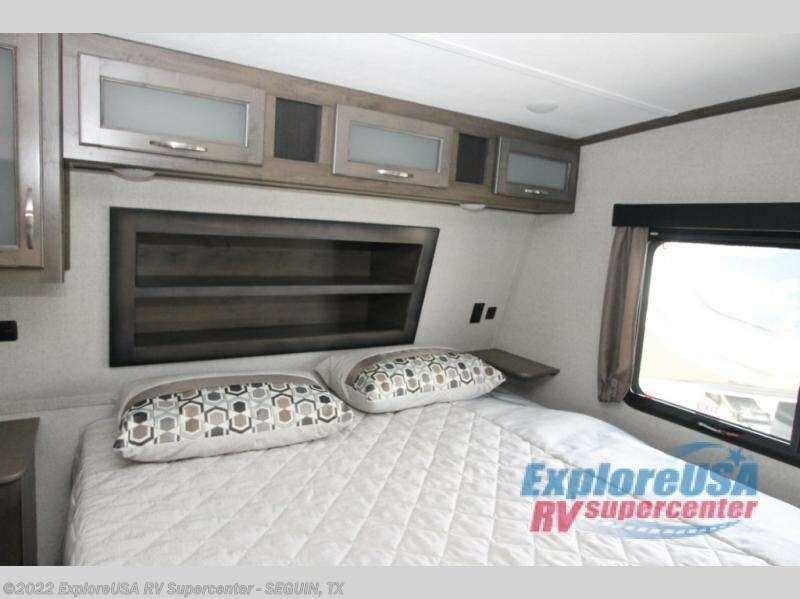 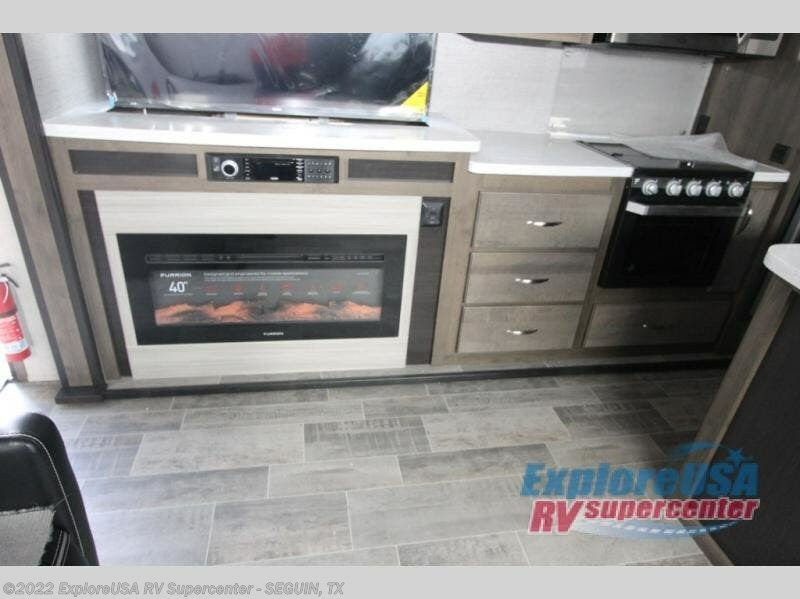 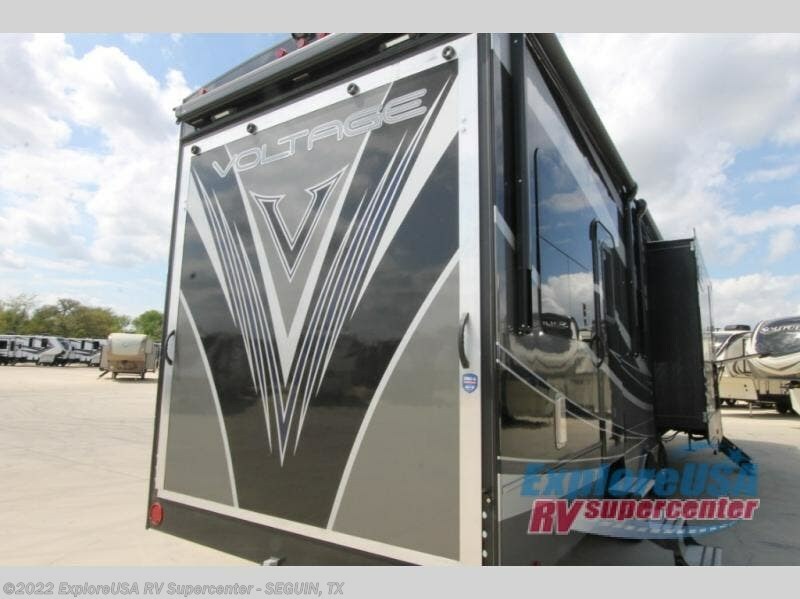 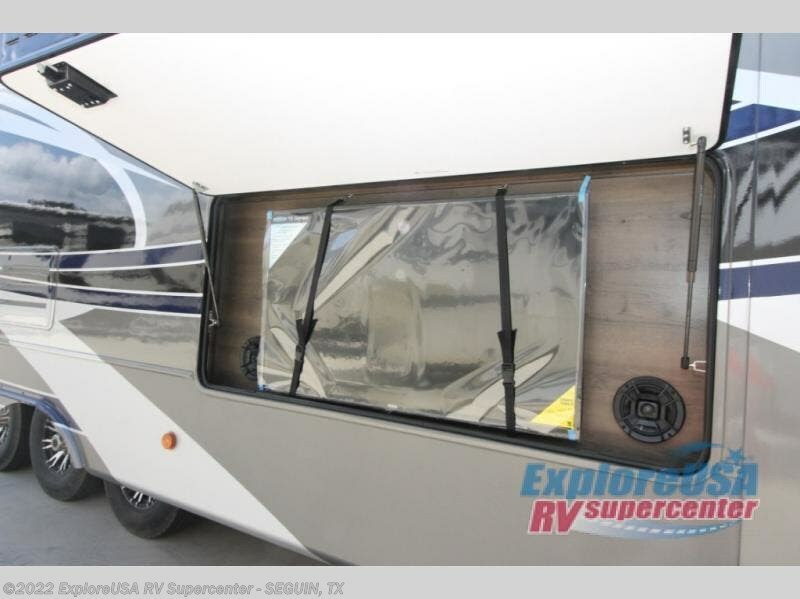 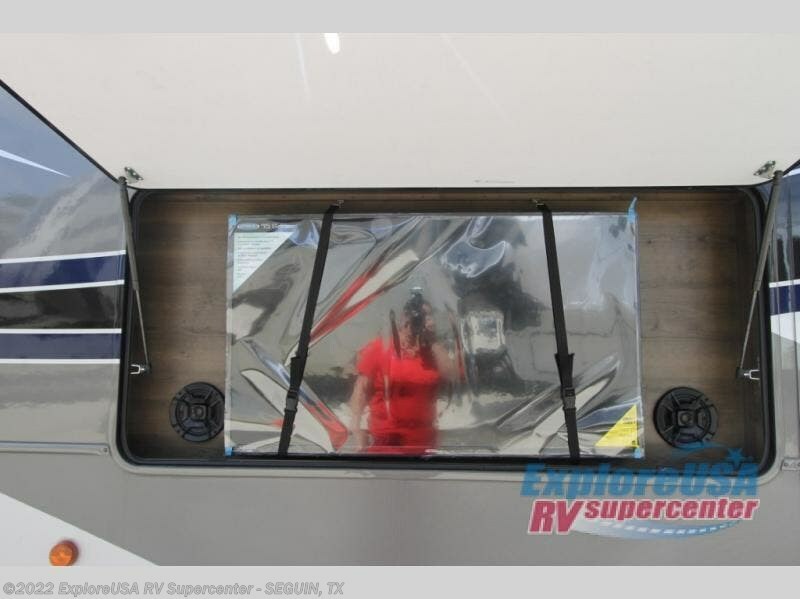 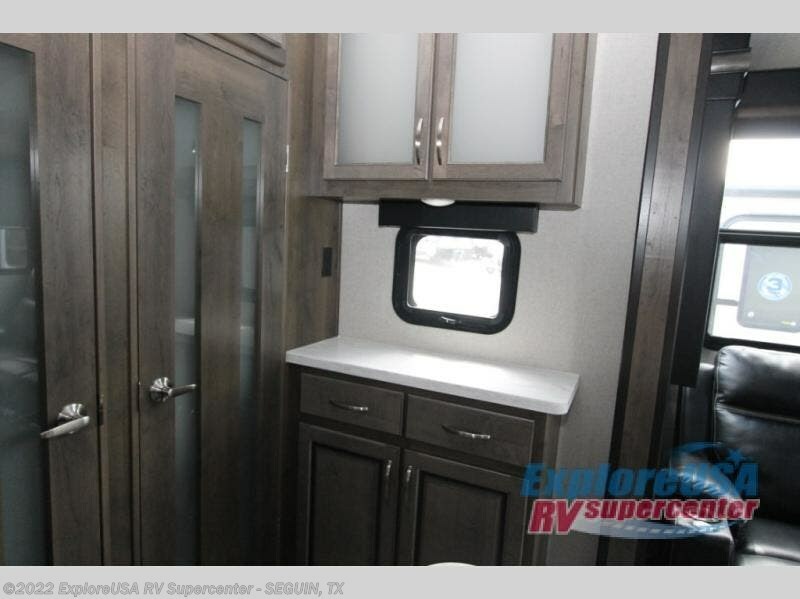 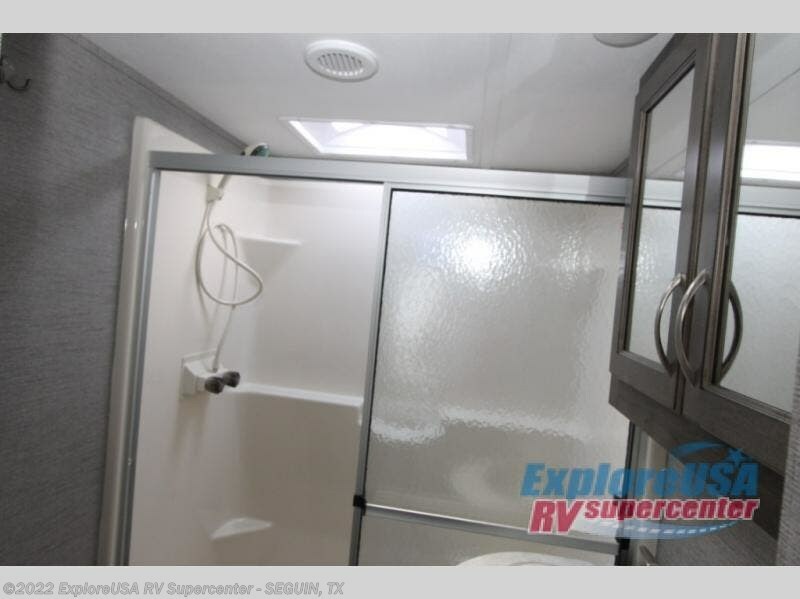 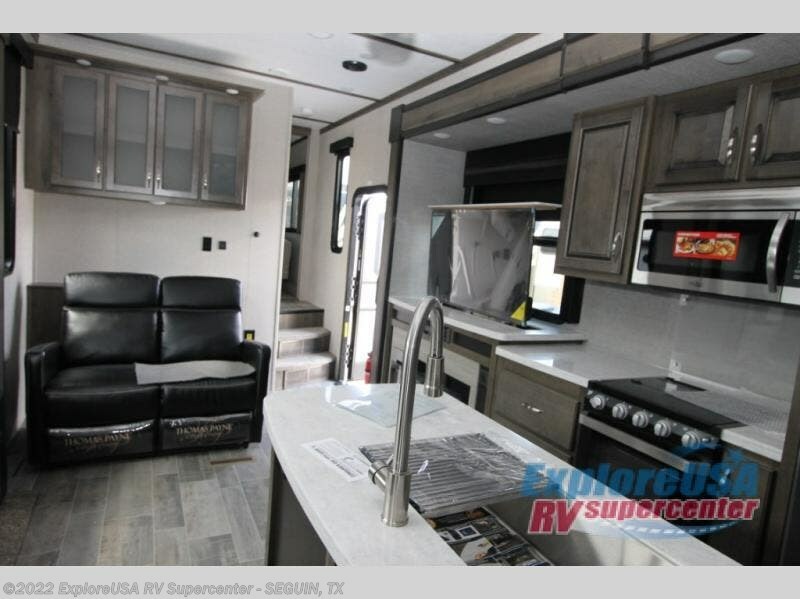 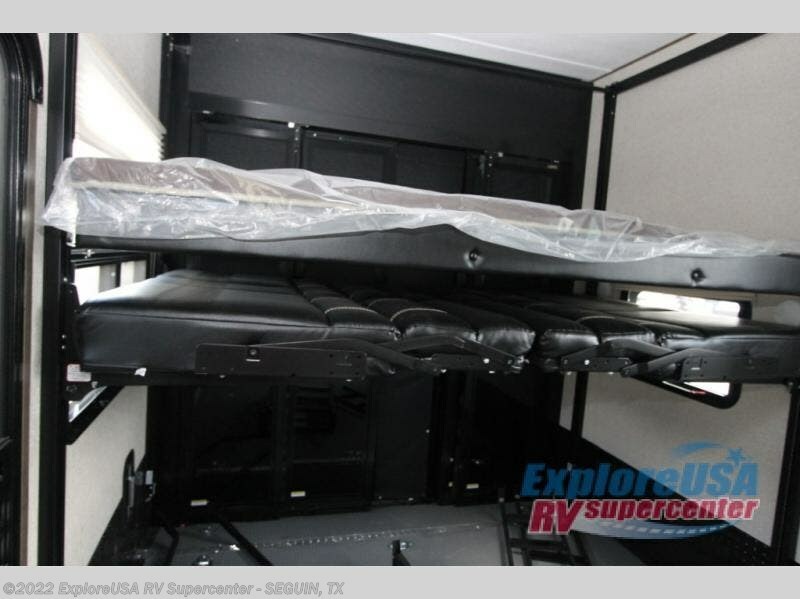 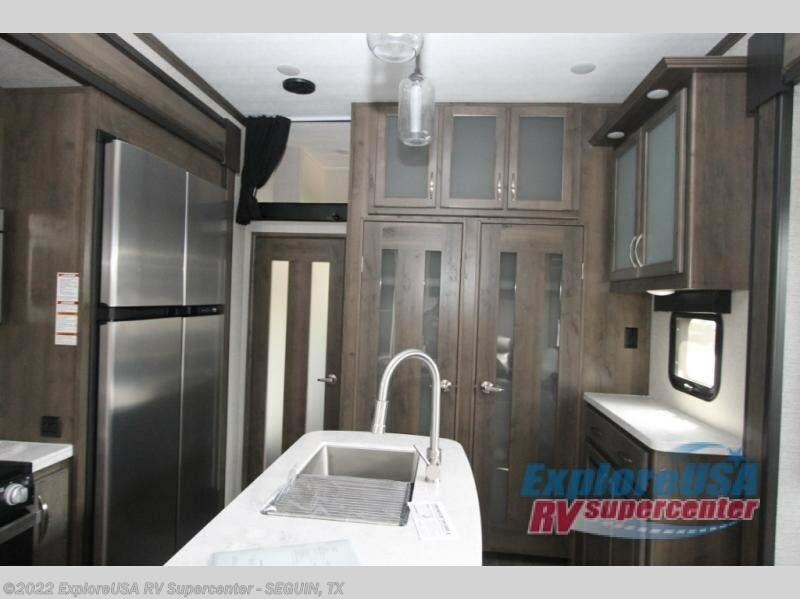 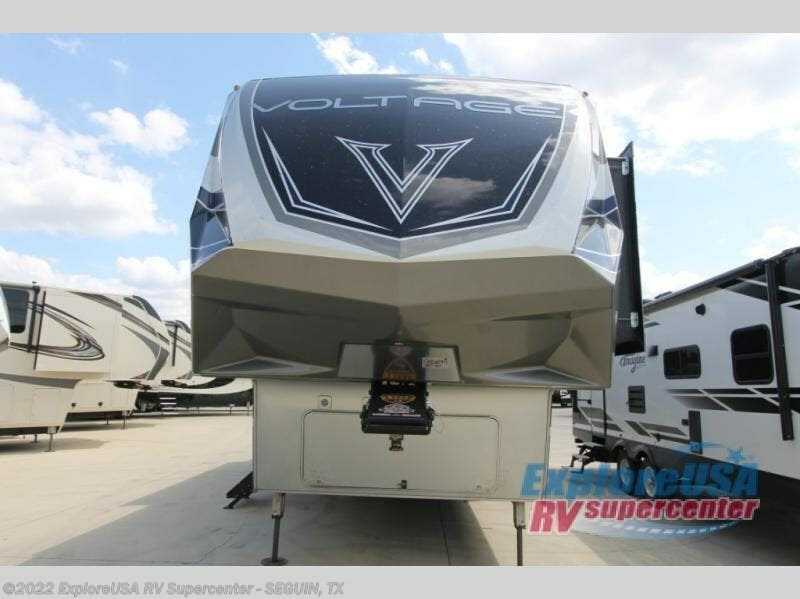 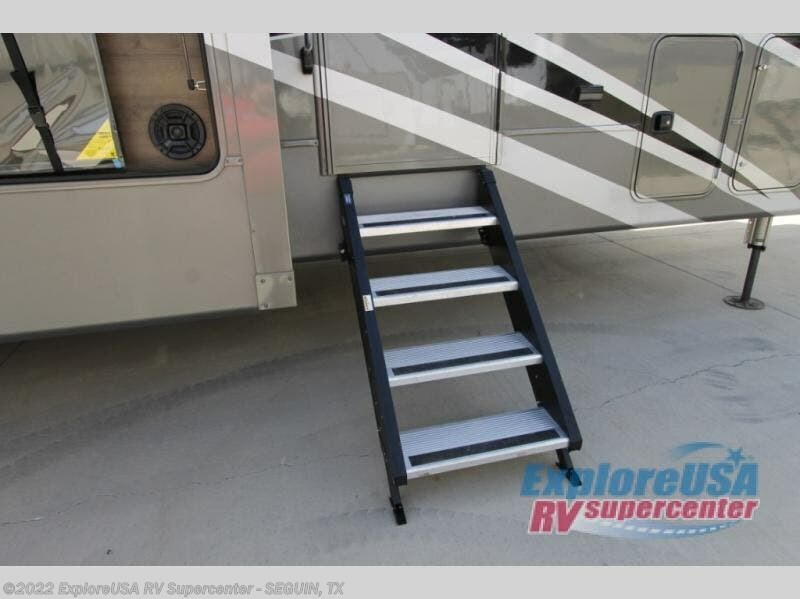 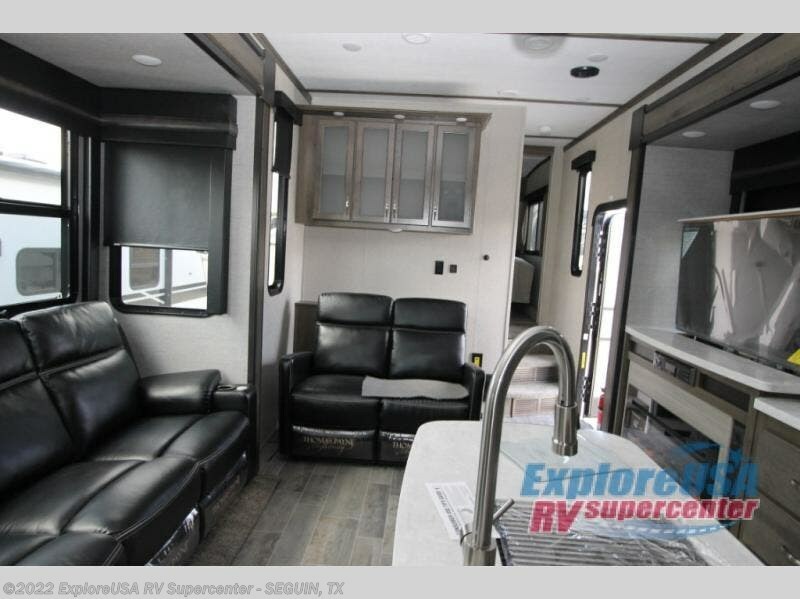 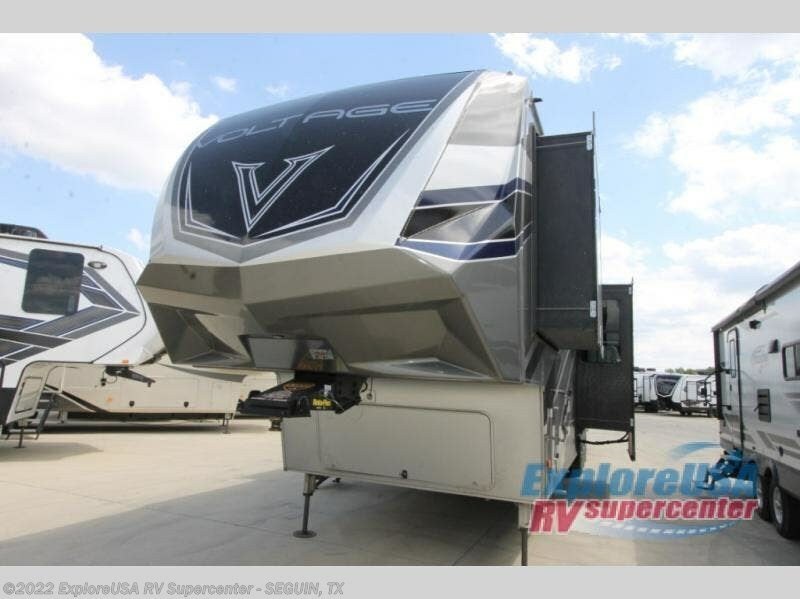 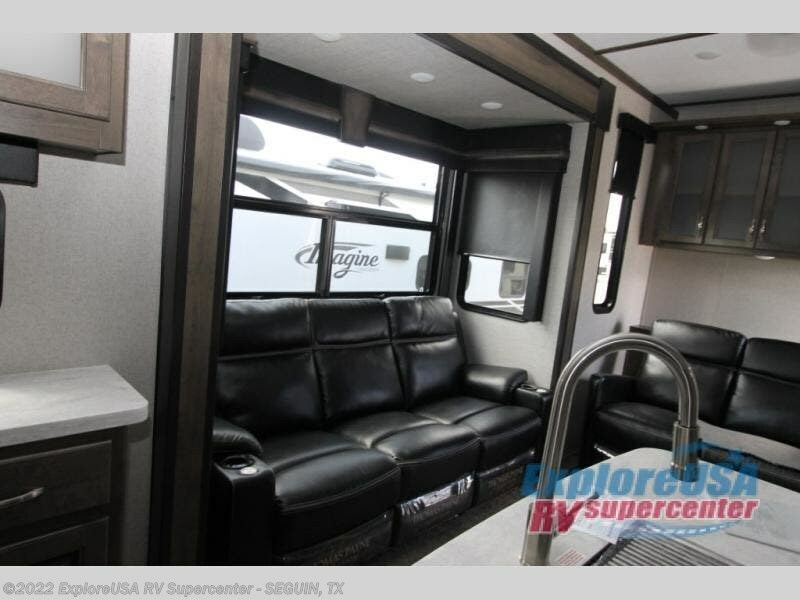 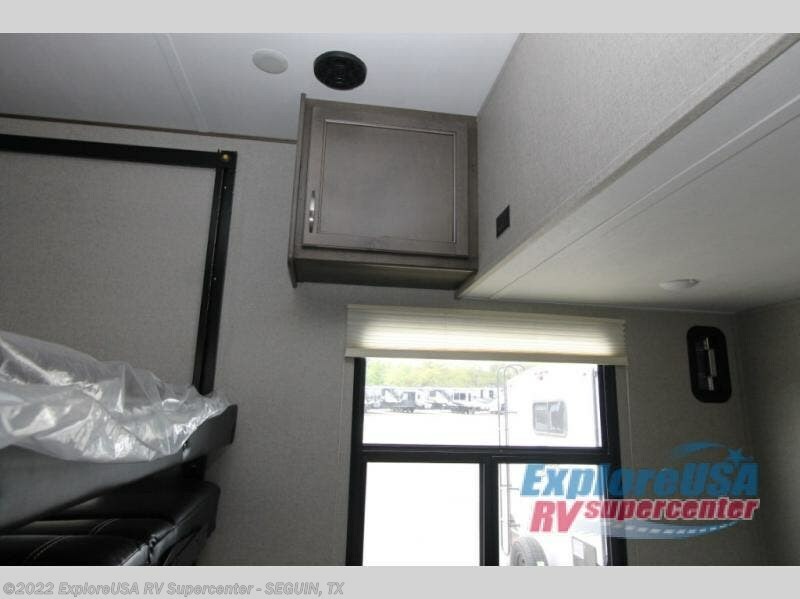 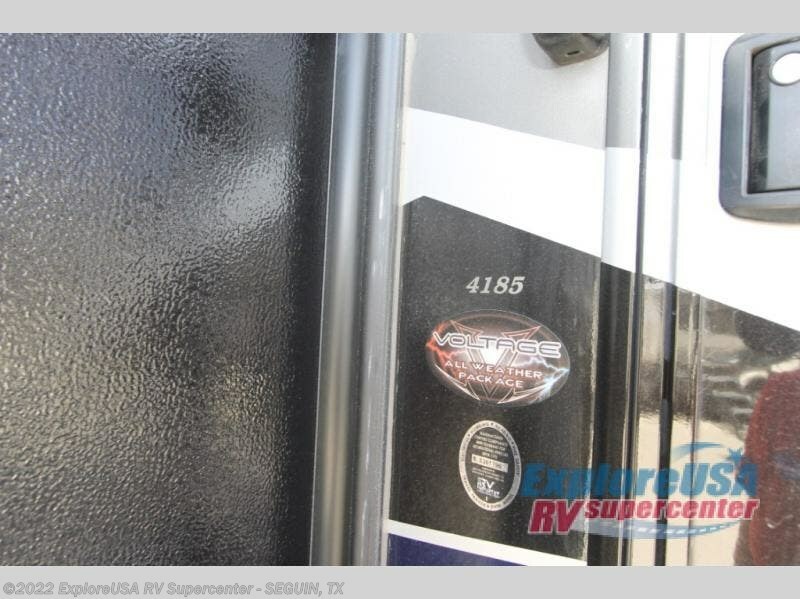 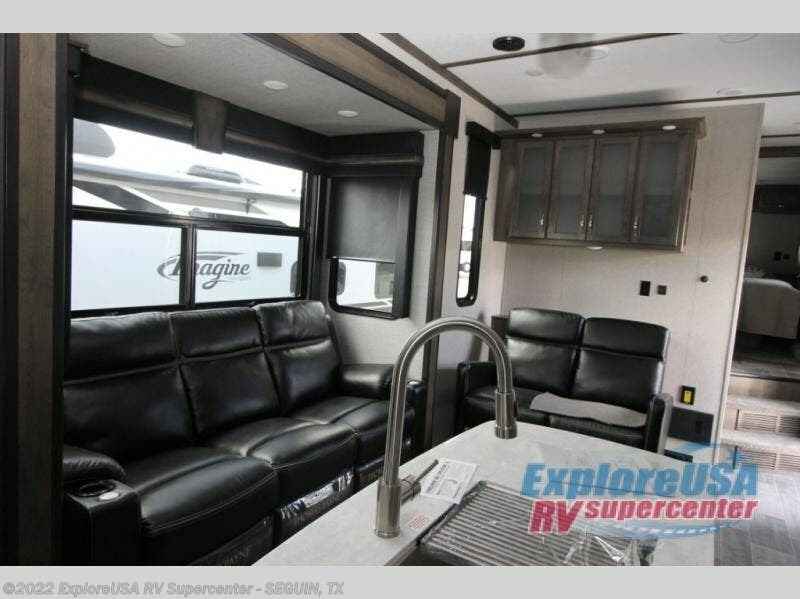 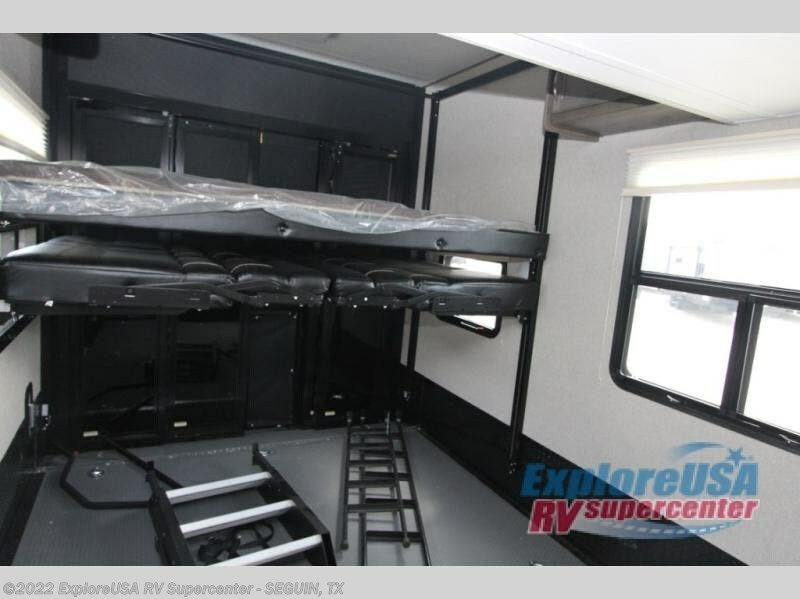 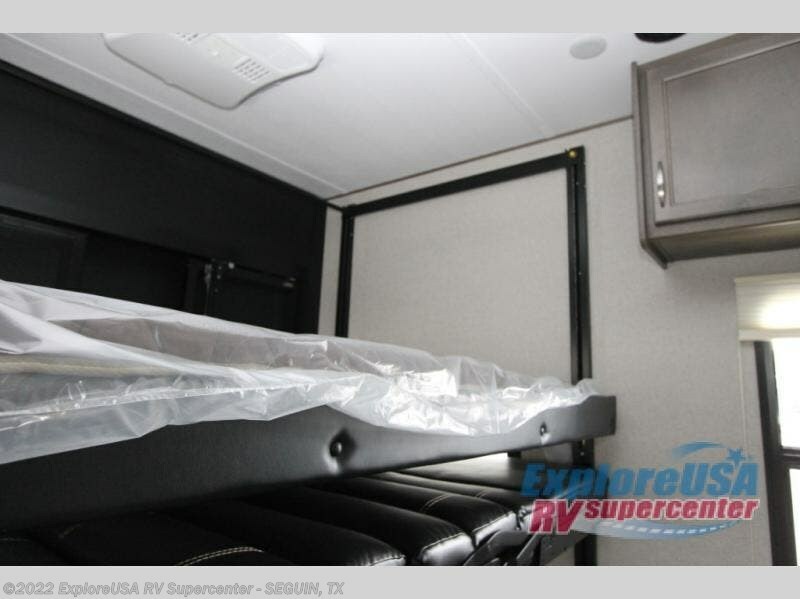 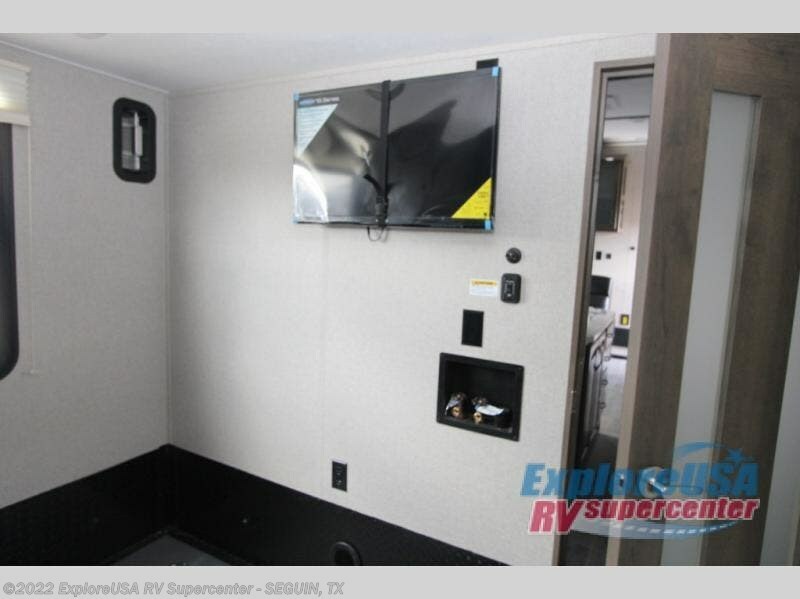 Check out Stock # S3645 - 2019 Dutchmen Voltage V4185 on dutchmenrvs.com!